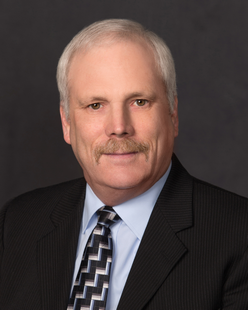 Michael (Mike) S. Dockery is a Partner in the Billings office. His practice focuses on the areas of real estate and commercial law, including commercial and real estate sale, lease and financing transactions, subdivision, development, zoning and planning matters, title insurance issues and claims, creditors’ rights and foreclosures. Mike also represents clients in government and municipal finance transactions. Mike received his Juris Doctorate from the University of Montana School of Law. While in law school, he was a member of the Moot Court Team. He received his Bachelor of Arts in Political Science from Montana State University. Mike has spoken at various seminars on general real estate law, title insurance law, land use and development, foreclosure of real and personal property interests and hazardous waste liability in real estate transactions.